There are various ways to potentiate Kratom or make it more potent. A synergistic effect is achieved with the combination of certain foods and herbs which will enhance the effectiveness of herbal remedies such as Kratom. This phenomena or process that results is potentiation, which enhances the strength and potency to incorporate a smaller effective dosage that issues more intense results. Grapefruit juice. This optimal potentiator is usually used as a component in the routines of many Kratom users. It is commonly used in a mixture with Kratom powder to alleviate its bitter taste, or swallowed immediately after ingesting a spoon full of the dry powder. 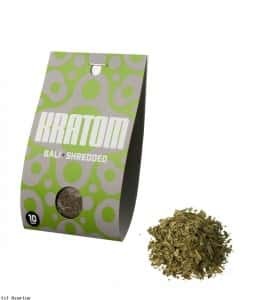 Even though the motivation of the user may only relate to using the grapefruit juice to help with the bitterness, the effectual benefits of Kratom endured much longer with this method of consumption. Even eating the grapefruit peels accomplish the same effect. Turmeric. The addition of turmeric, which is an ordinary spice from India, surpasses other foods when it comes to intensifying the potency of Kratom that is used in a regular supplement program. The spice produces an all encompassing intensification of the numerous physical effects generated by Kratom, as well as an extension of its effects. Cayenne pepper. This especially hot pepper is noted for cleansing and detoxing the body. It produces a significant rise in the potency of Kratom and its effects. 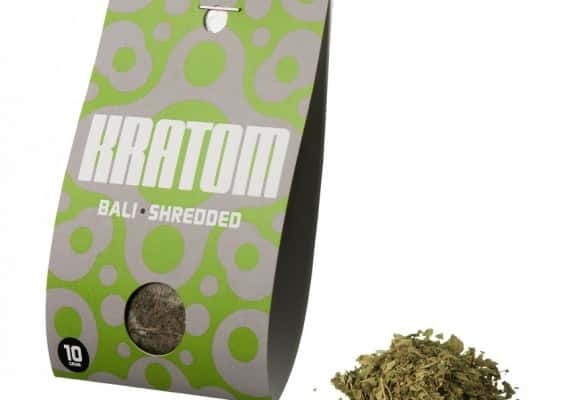 Users have a preference of mixing it with dry Kratom powder. Due to the intense spiciness of this pepper, use it in meager amounts, unless you are a spicy food lover. The addition of regular herbal tea to Kratom, as opposed to brewing the Kratom itself into a tea, is a good choice to integrate into your supplement routine. Common herbal teas such as chamomile and passion flower will emulate the soothing effects of most red vein Kratom strains. For those utilizing a white or green strain to obtain a more energized effect, it is a great option to add a yerba mate tea as a component of your session. Valerian Root. This root allows for normal, restful sleep, and will enhance the relaxing effects of numerous Kratom strains. Cat’s Claw. Though this herb has an odd name, it comprises alkaloids that are equivalent to Kratom. Taking cat’s claw simultaneously with Kratom will intensify the potency and effectual length of time for any strain. Caffeine. One cup of coffee has enough caffeine to offset the effect of lethargy, which is a mild side effect of several Kratom strains. Be mindful that these Kratom stacks will be ineffective unless they are ingested at the same time or just after you take Kratom. It is advisable to consume the potentiating food or herb about forty-five minutes before th Kratom to attain optimal effects. Expect longer and more effectual periods of time for Kratom course. How do Potentiators Make it Stronger? Science substantiates how to potentiate Kratom with common foods. The potentiating component works to moderate the metabolism, with a specific focus on the enzyme cytochrome P450. The Kratom alkaloids undergo a breakdown and expulsion process with this cytochrome P450 enzyme in your system. Foods which decrease the function of this enzyme will extend the effects of Kratom.